Every year, our fashion enthusiastic team is looking for the latest sustainable fashion and design trends in Switzerland. The creations of the designers are the central element of the event. In order to ensure transparency the sustainability aspects are clearly declared at the event. To ensure a unique and varied show, we try to offer a wide range of products covering clothes, accessories end jewellery. 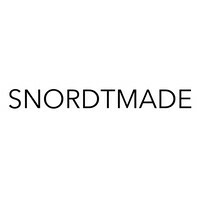 Snordtmade is a synonym for artful designs, high quality Italian fabrics, and premium craft-work that go into the collection. It represents extravagant, exclusive, comfortable and chic fashion. Ready for the boardroom and after-work drinks. ZRCL (for "circle") is the streetwear label with no secrets. From cultivation to sale transparent, fair, organic, CO2-neutral and ecological. Every piece of clothing has its own traceability number, with which the complete production cycle can be traced. Kagino bags combine the promise of uncompromising quality paired with enduring Italian elegance. A Kagino seeks to emphasize the personality and individuality of it's owner. Subtle and understated, it combines aesthetics and functionality in a distinctive manner. A Kagino is a homage to a confident, vibrant, vivacious woman. Fashion is a question of elegance. AVANI is feminine and timeless and wants you to wear the pieces for a long time. They offer fashion that is both beautiful and responsible. A simple story is a local concept store that presents stylish and sustainable lifestyle products. This concept store offers unique and beautiful products for your home, as well as a fine collection of carefully selected garments, accessories and natural cosmetics. As a multi-brand showroom boutique, JAANTE represents several top emerging designers, premium labels and sustainable & ethical brands. JAANTE will join Un-Dress 2019 with Lola Antoine, At Beirut, Monokrome, The Extreme Collection, Brinkleywool and Graciela Huam. Explore Wear is a fair trade & eco-friendly apparel brand with a mission to empower artisans from Baltic & Scandinavian countries. . The Ann & Line brand stands for femininity and elegance with a hint of romance. The collection aims to be both as striking in look as comfortable. It can be worn on any occasion. 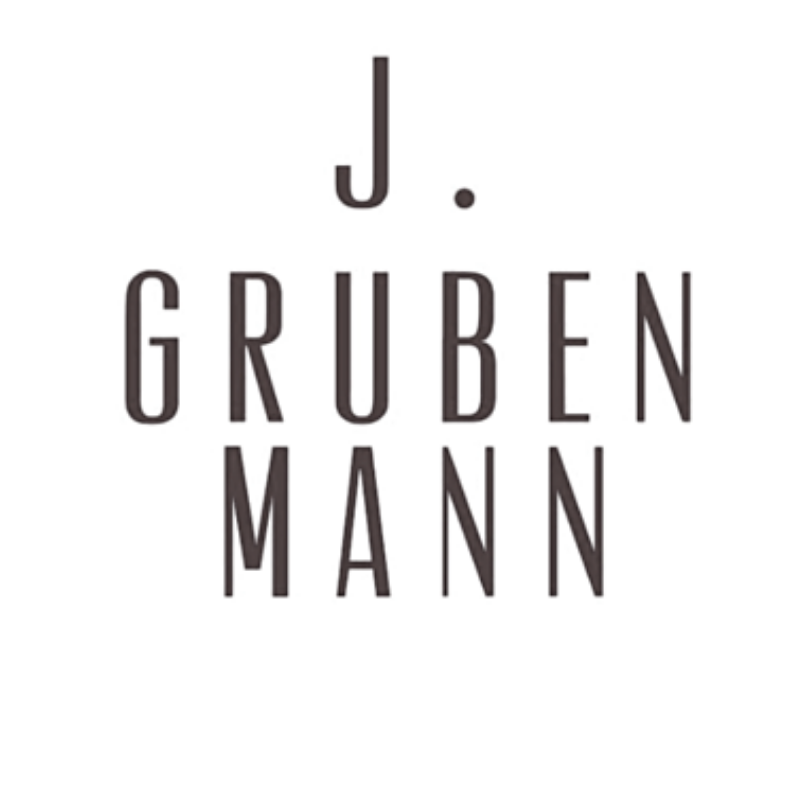 J. Grubenmann represents sustainable, regional and transparent production. Grubenmann offers unique customized-production directly from the studio. 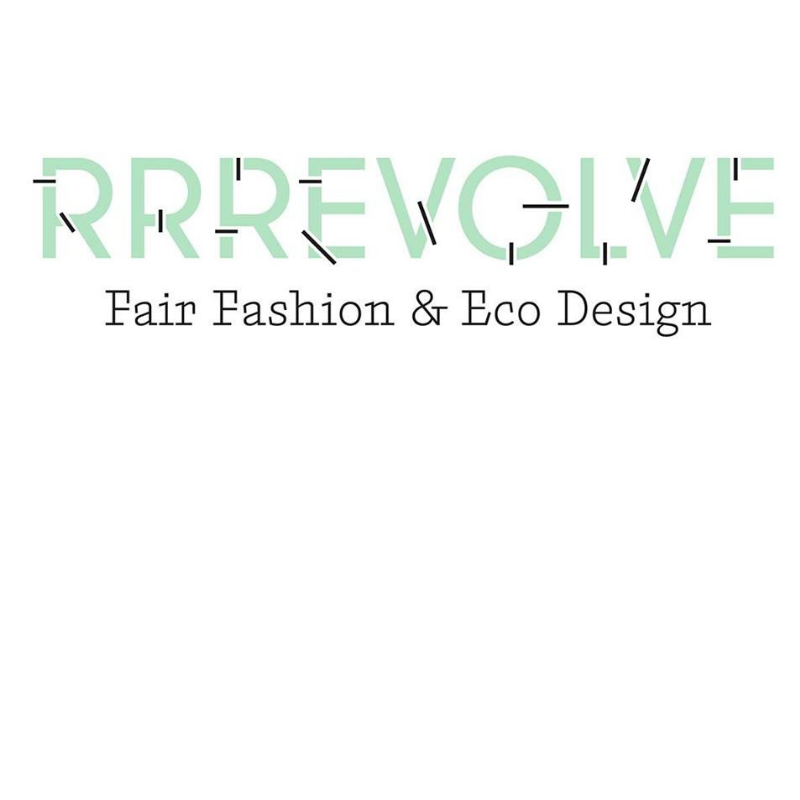 Rrrevolve - the 3 r’s stand for reduce, reuse and recycle, and that’s what you get in their online shop and their 2014 opened concept store in Zurich. Since 2010, rrrevolve has been looking for products that will help you avoid waste, reduce pollution, save energy, promote fair wages, support social enterprises, recycle resources, and simply be part of the movement that our world directs to the right direction. 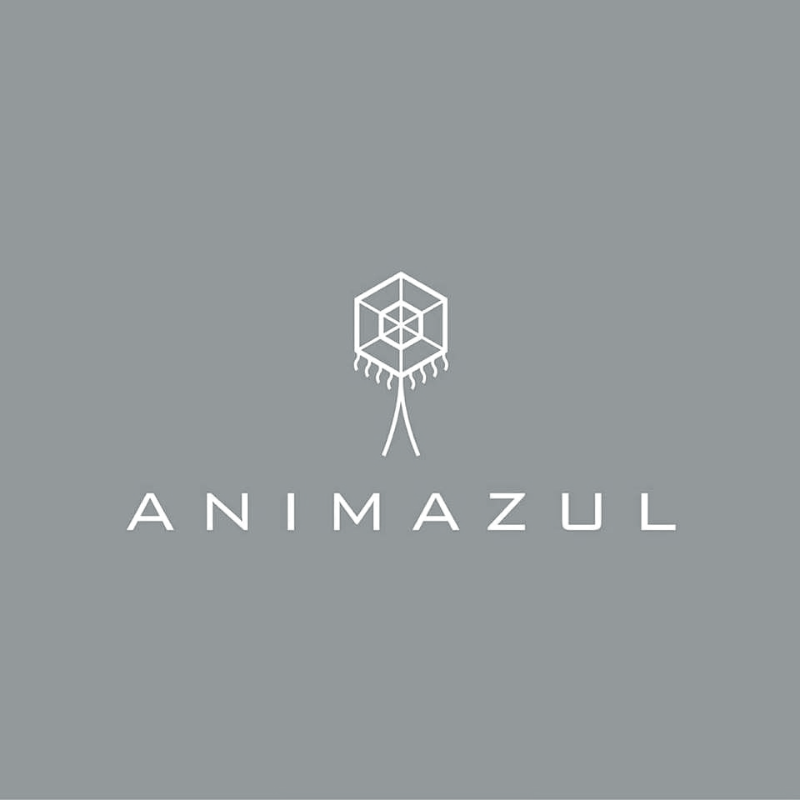 Animazul is an online e-commerce platform for Latin American design brands with a story and impact. Animazul was born from the idea to bring the craftsmanship, love for detail, art, quality, uniqueness, colors, textures and masterpieces from Latin American fashion designers and brands to the European market. We seek to bring you brands that support women empowerment, poverty alleviation, education, inclusion, changing models and that ultimately, have a positive impact in their communities and the lives of the people they work with. Rollerina creates the perfect ballerina that combines functionality with aesthetics and ethical standards. Founded in St. Gallen, Rollerina has become a dynamic fashion company, that creates great designs and constantly increases the functionality of their shoes. The HSG Shop is the official shop of the University of St. Gallen. What started with simple Polo Shirts, has grown to, due to the high demand, a shop offering numerous textiles, office supplies and accessories for own use as well as give-aways for events. The HSG Shop Team attaches particular importance to sustainable, ecological and socially responsible production. Regional suppliers as well as fairly traded and sustainably produced products are especially selected. Favorite Fair is a online shop for the sustainable and beautiful. At Favorite Fair, you will find fair fashion produced from sustainable and vegan materials. With great care, they put together the most beautiful parts of fair fashion for you. Shop your favorite parts from brands like ARMEDANGELS, JAN 'N JUNE, Lovjoi, LangerChen, Swedish Stockings.